Step Up Industries, an International brand management company will be hosting its annual sample sale. 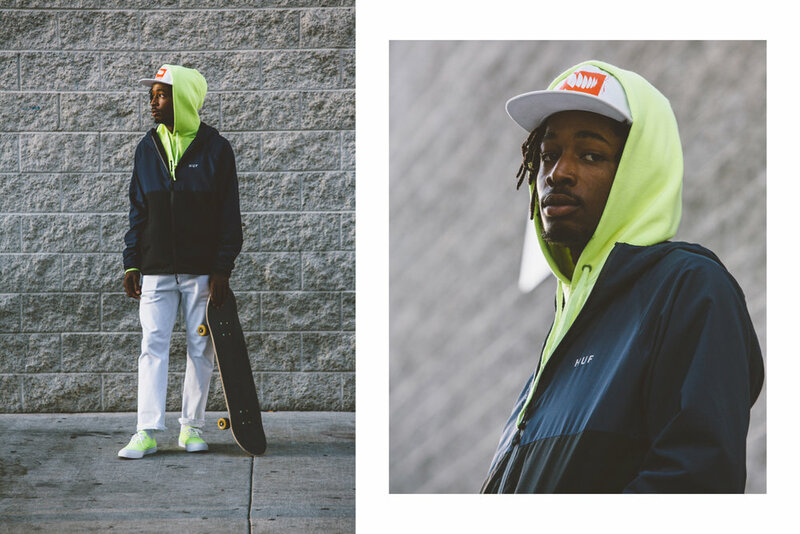 Across the week you will find unreleased samples, one-off pieces, and end of season clearance items from brands such as HUF WORLDWIDE, LRG, SPY OPTICS, and more. There will be a big range of clothing, footwear, accessories and sunglasses, selling at up to 80% off the RRP pricing.